We've written before about the common misconceptions people hold with regards to Montessori education. 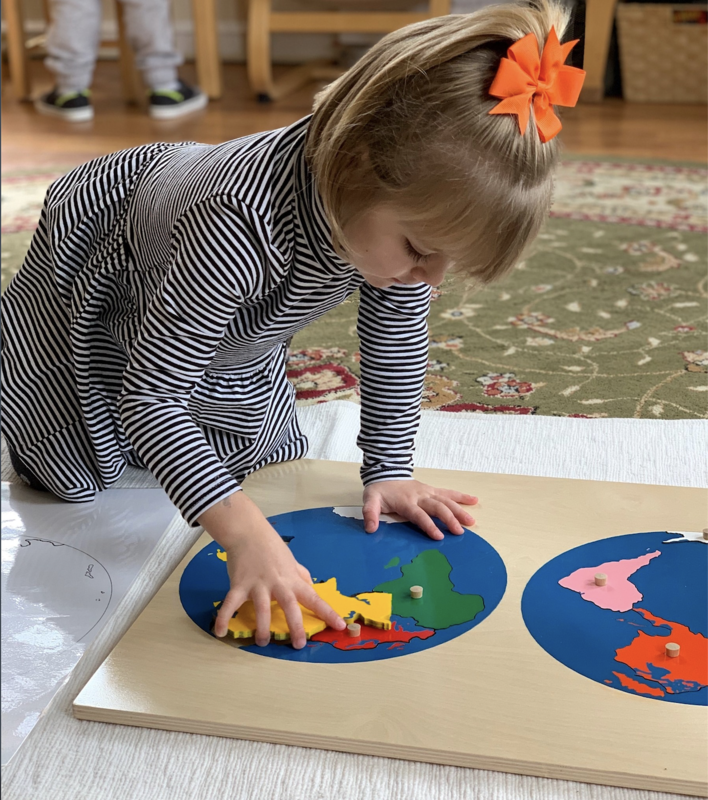 The Montessori method is a complex educational framework, so it's understandable that there would be some misinformation floating around. If you're considering Montessori education for yourself or your family, it's important to have the real information. 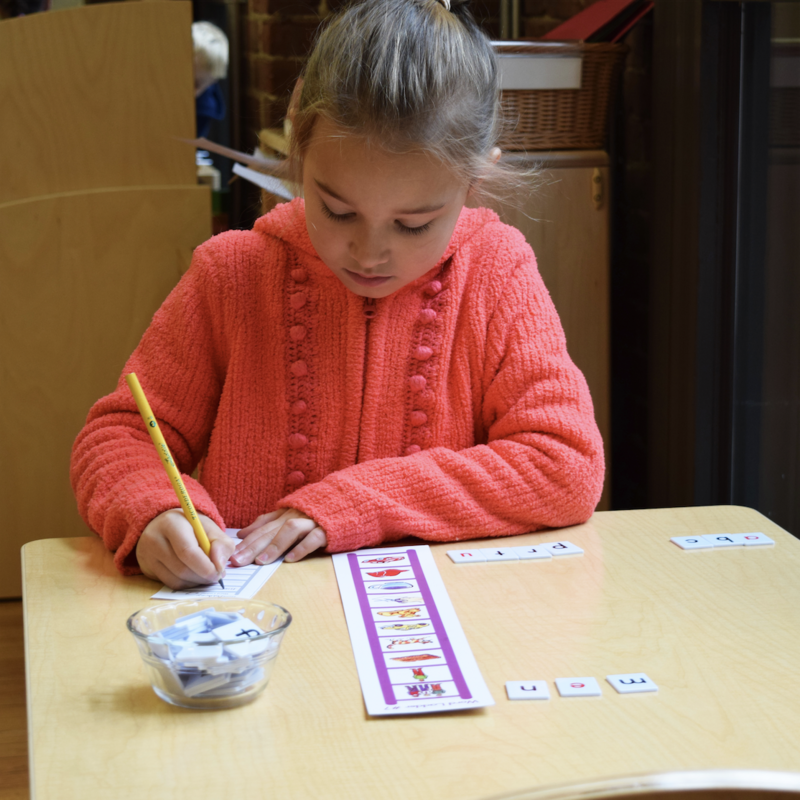 Working in a Montessori school, you hear many misconceptions about the Montessori method. A few of these misconceptions contribute to significant misunderstandings and misgivings about the Montessori philosophy! When looking at schools for your family, it's important to wade through the misinformation and base your choices on the real facts.